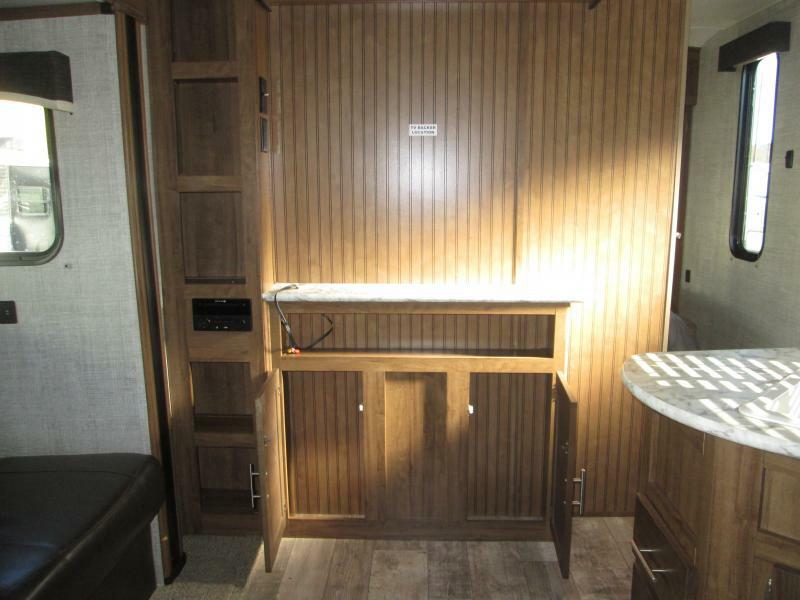 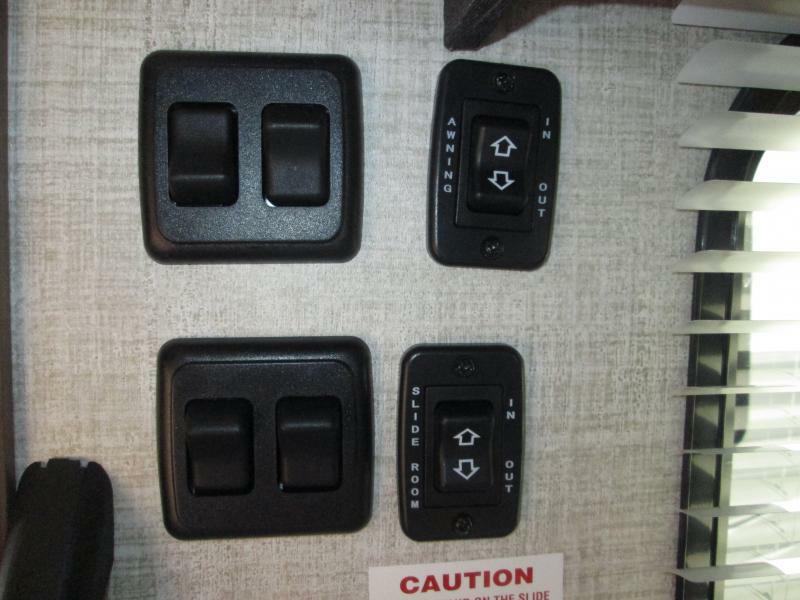 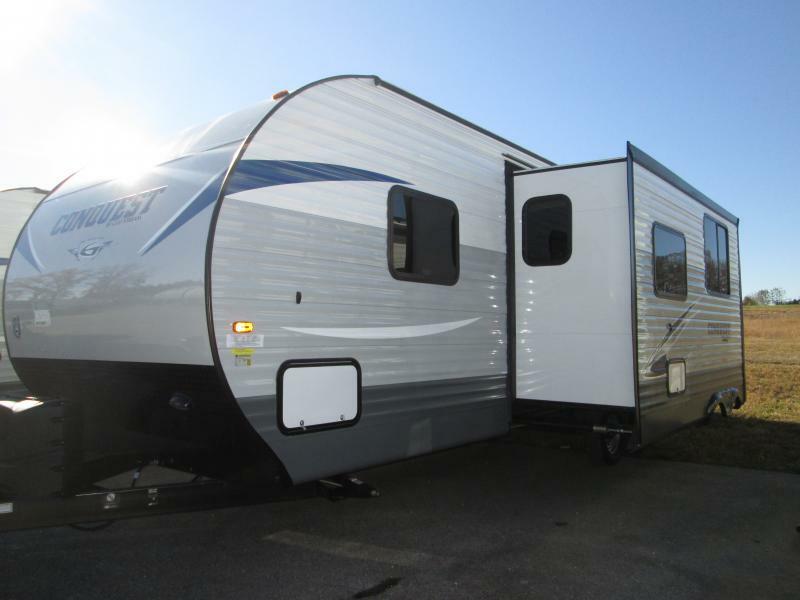 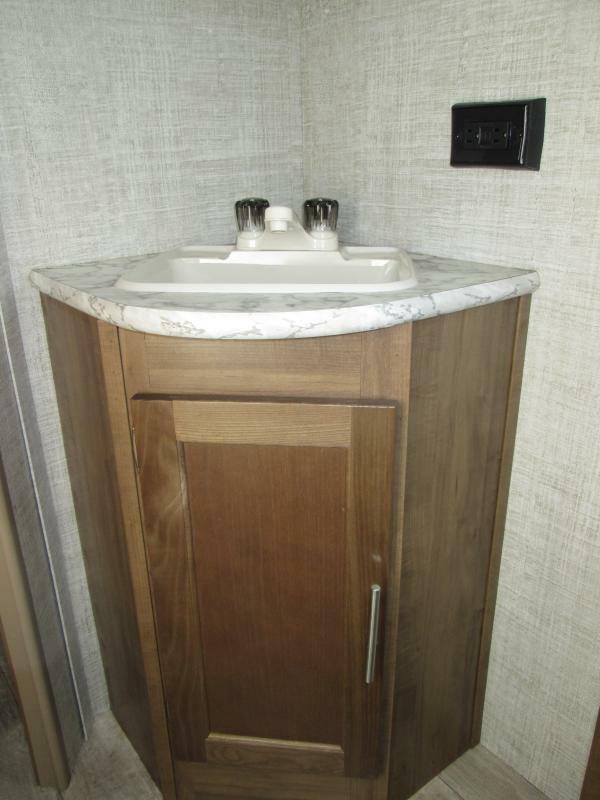 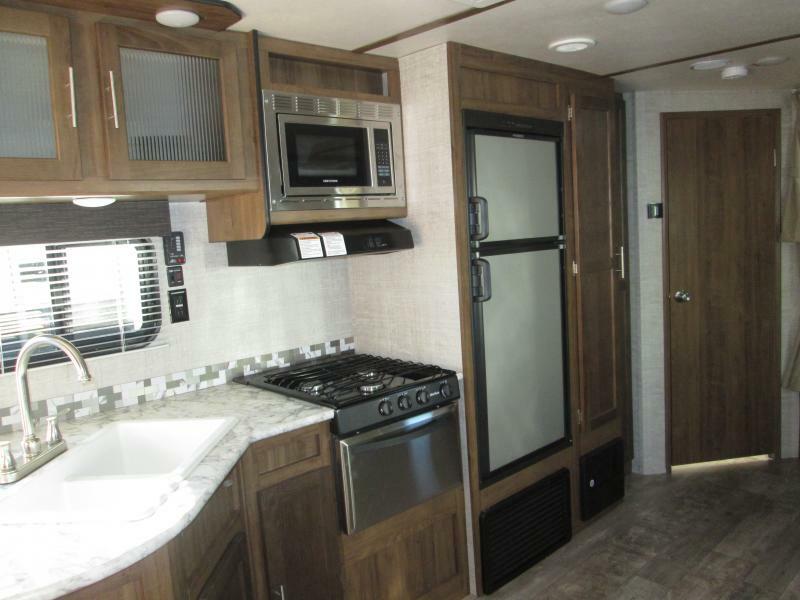 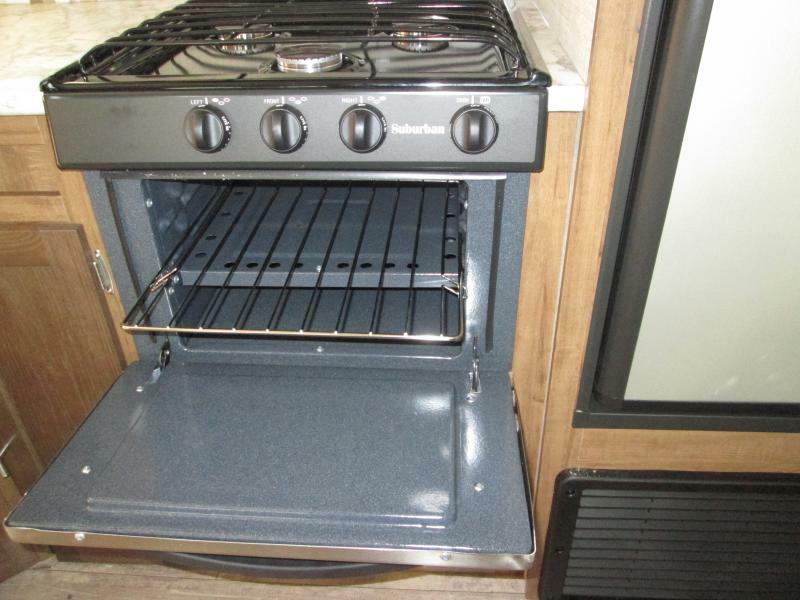 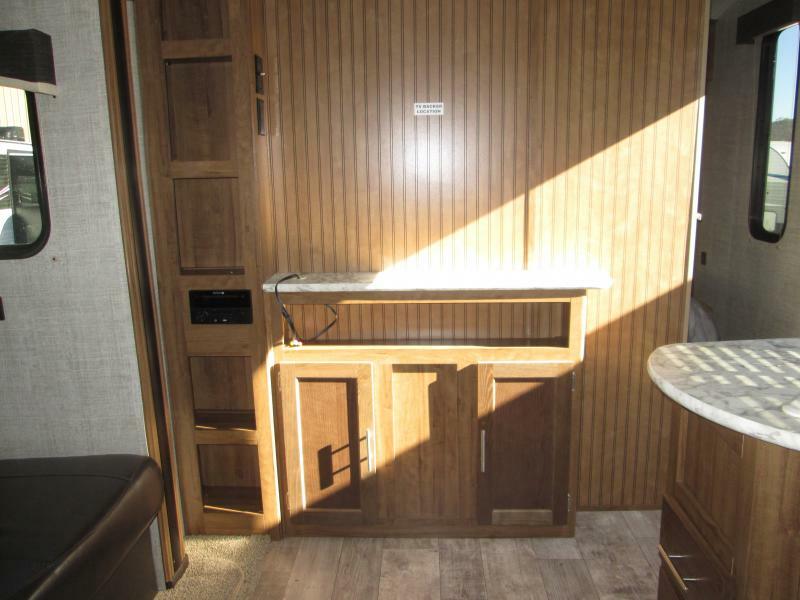 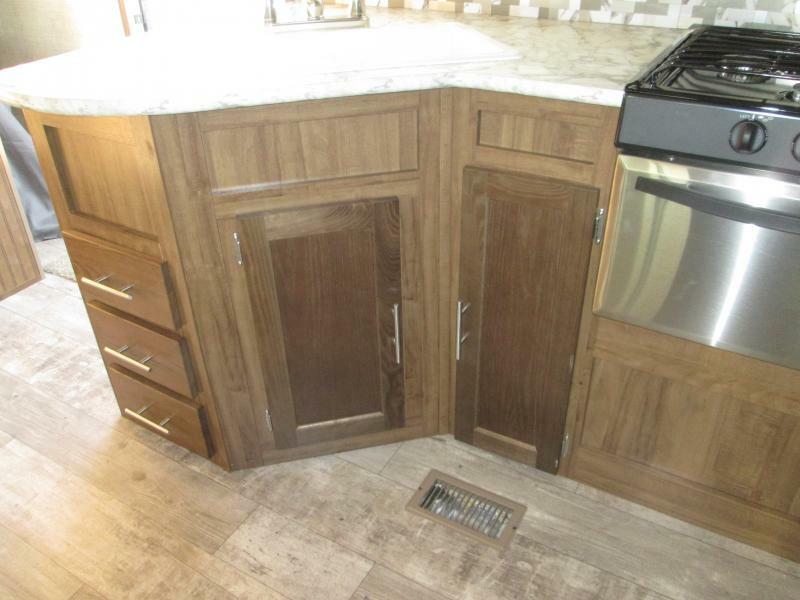 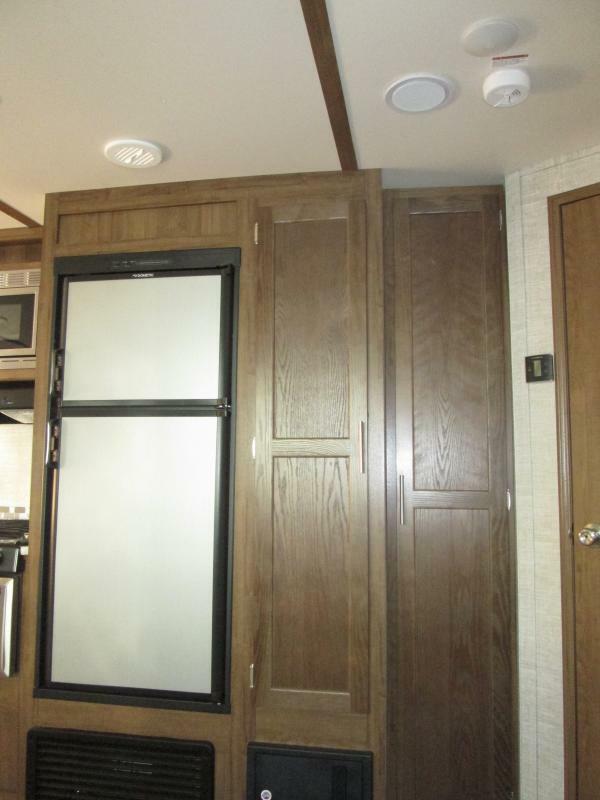 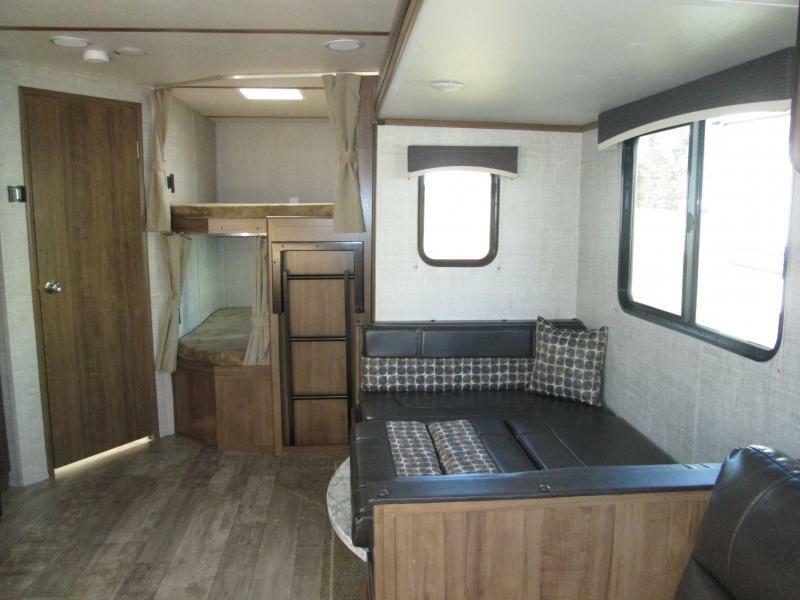 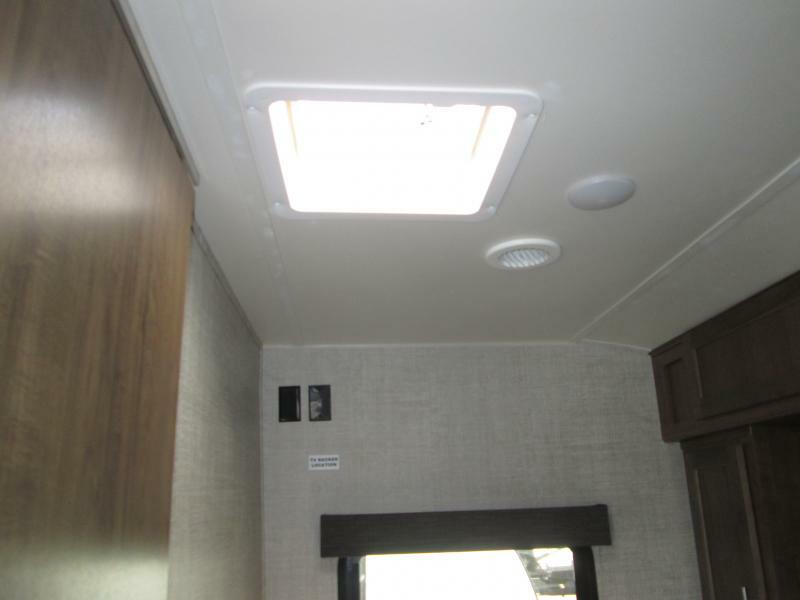 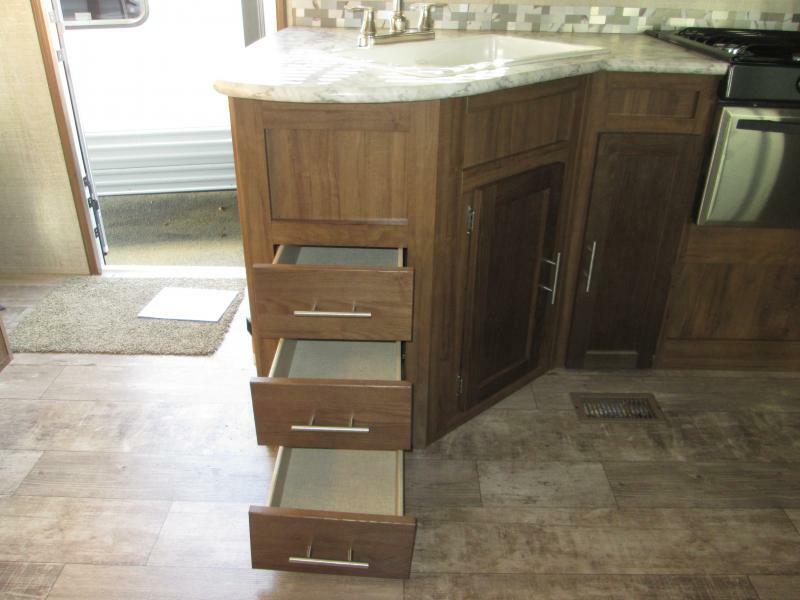 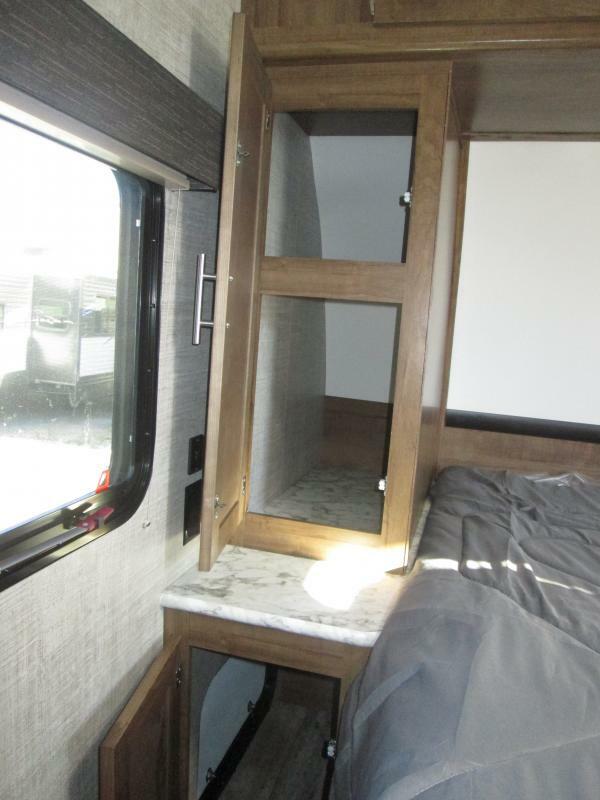 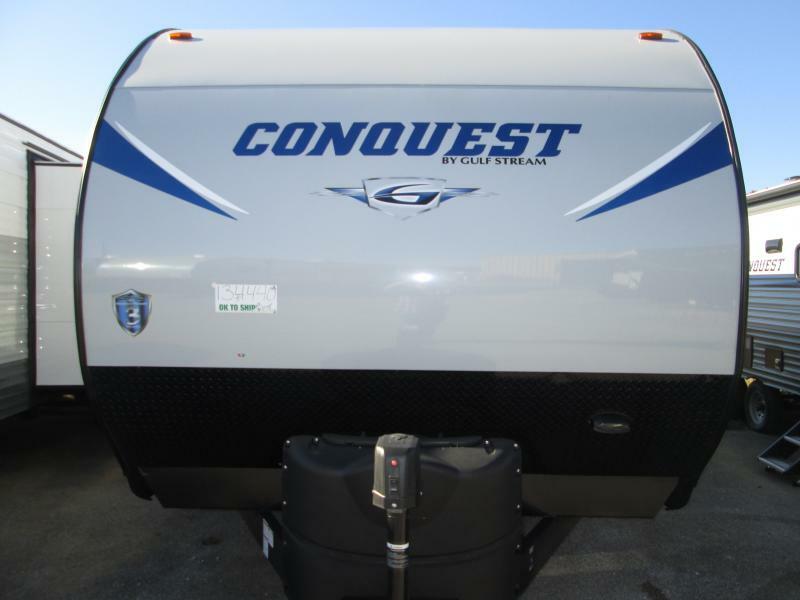 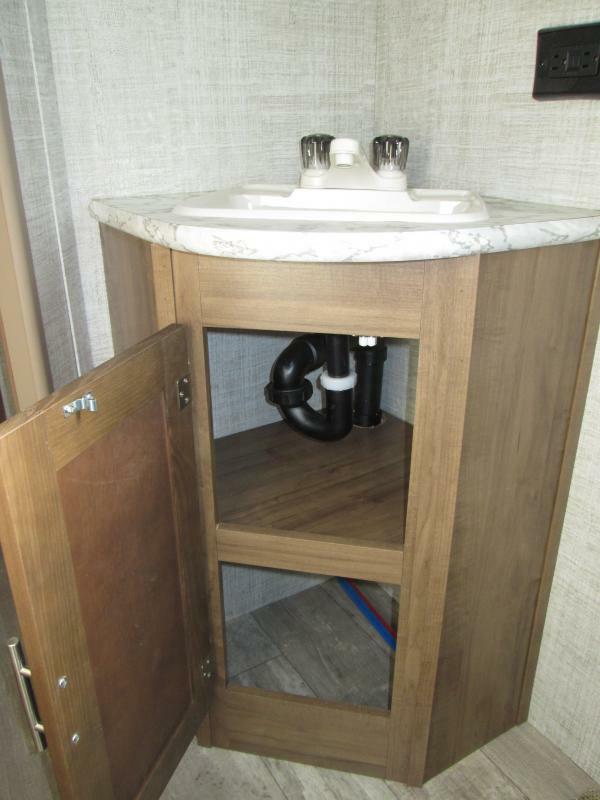 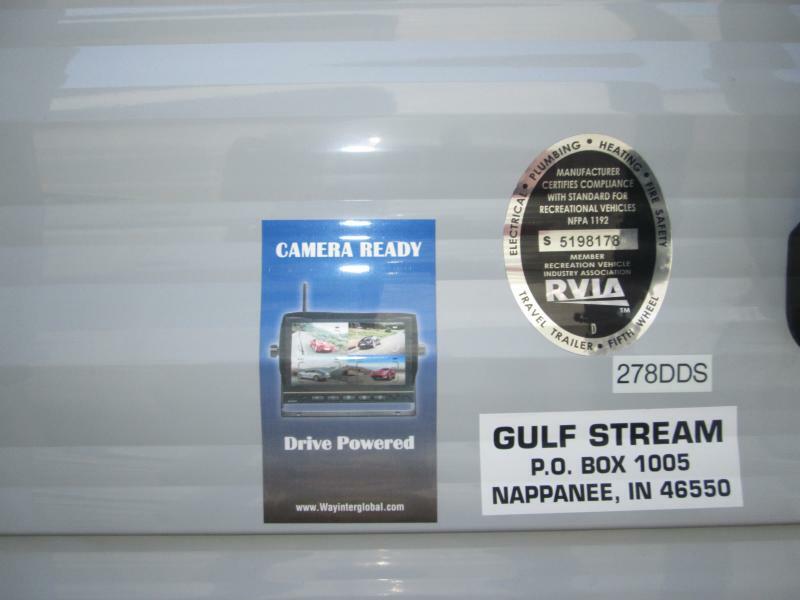 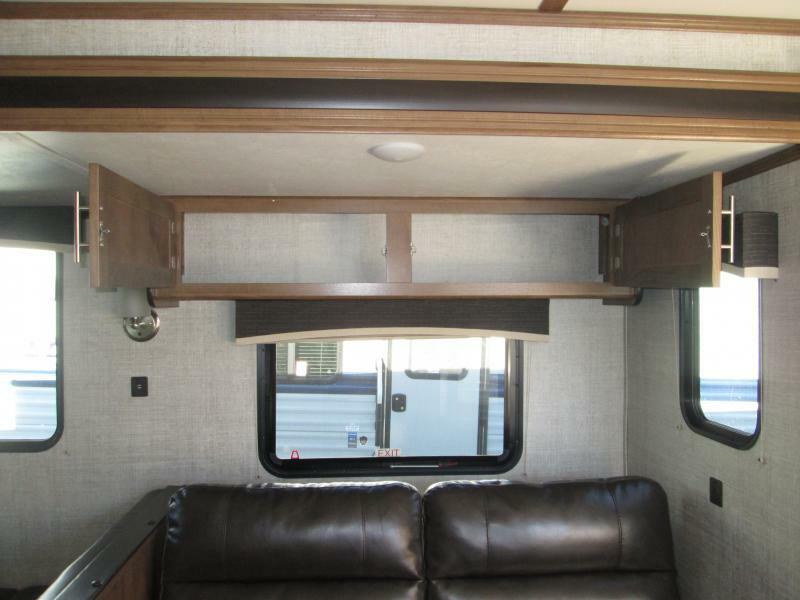 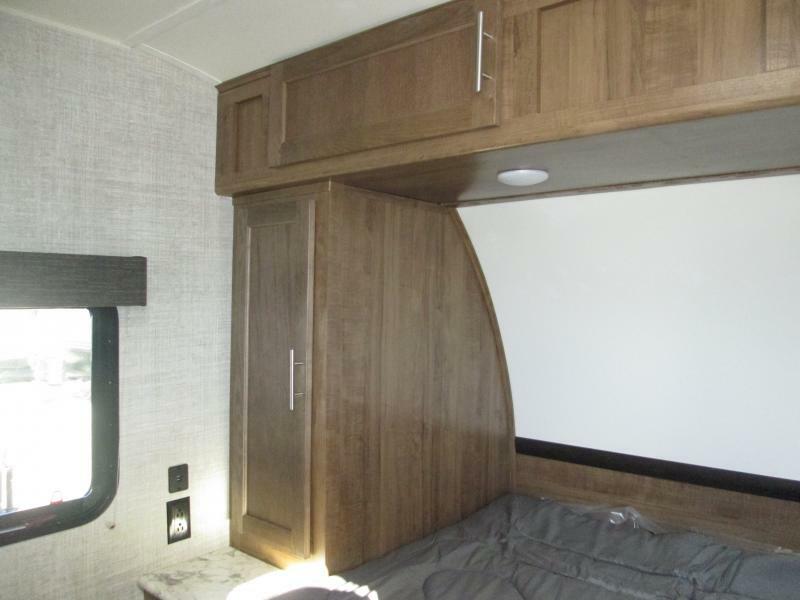 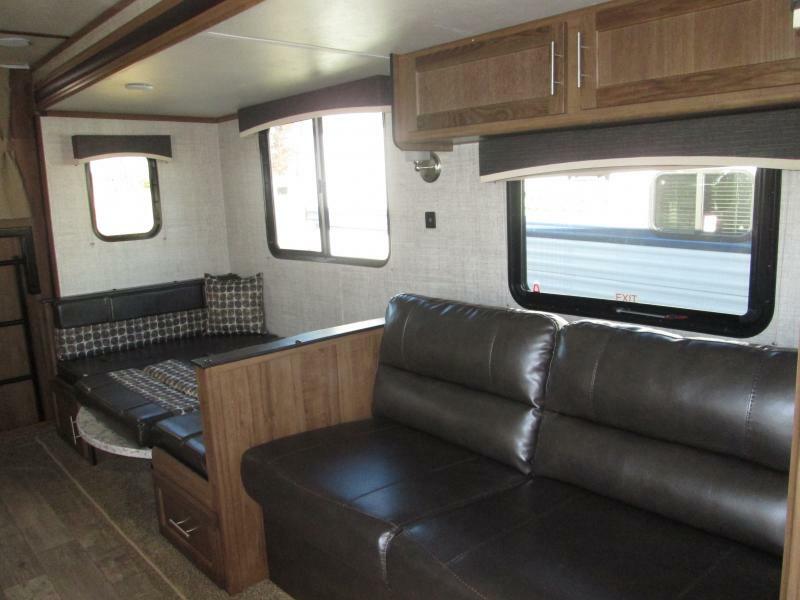 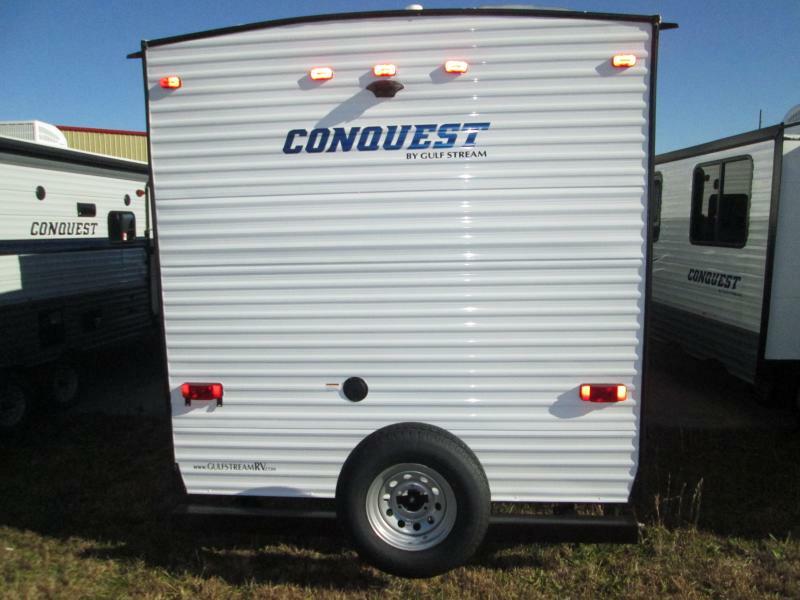 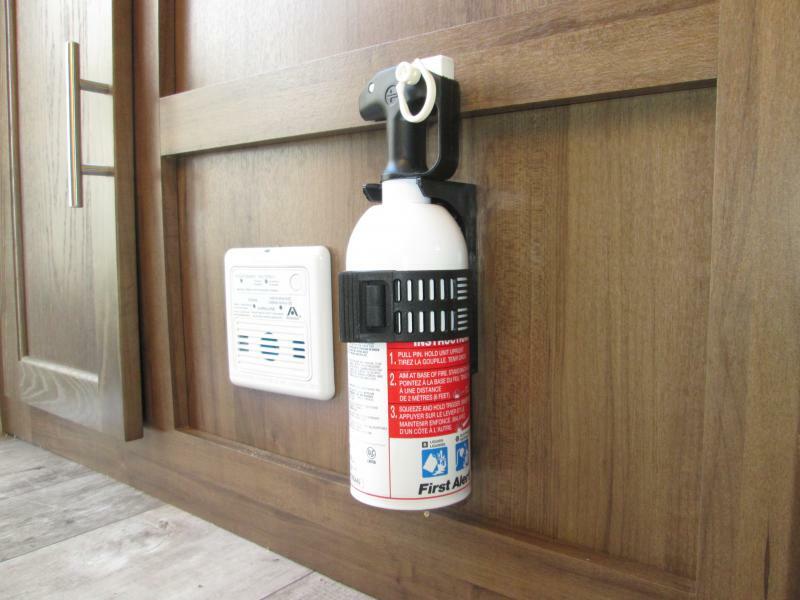 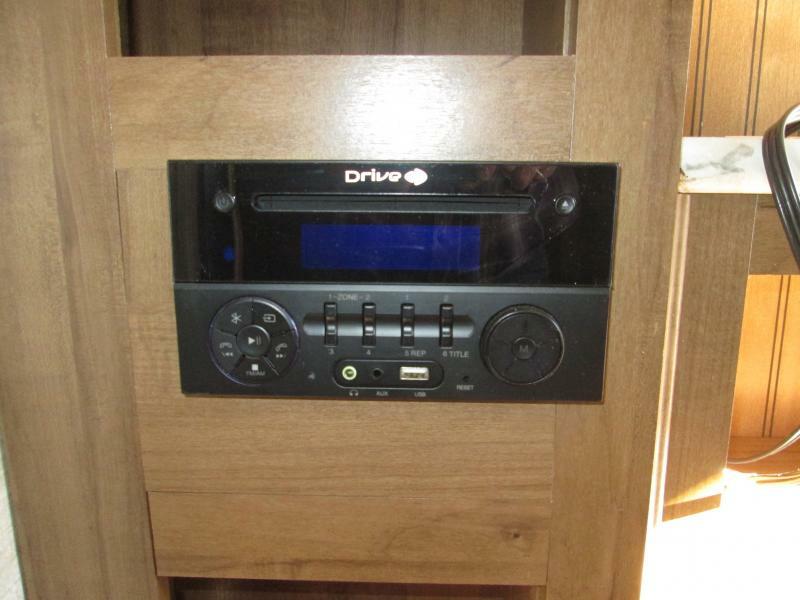 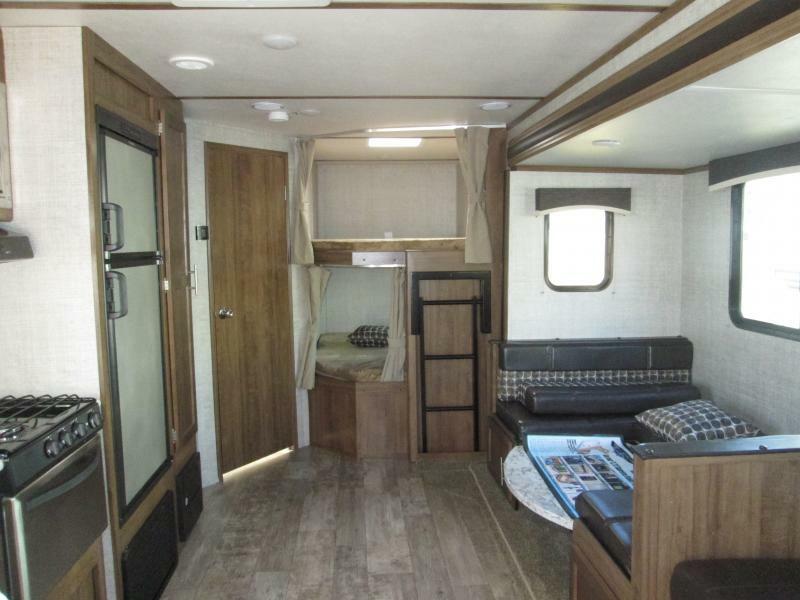 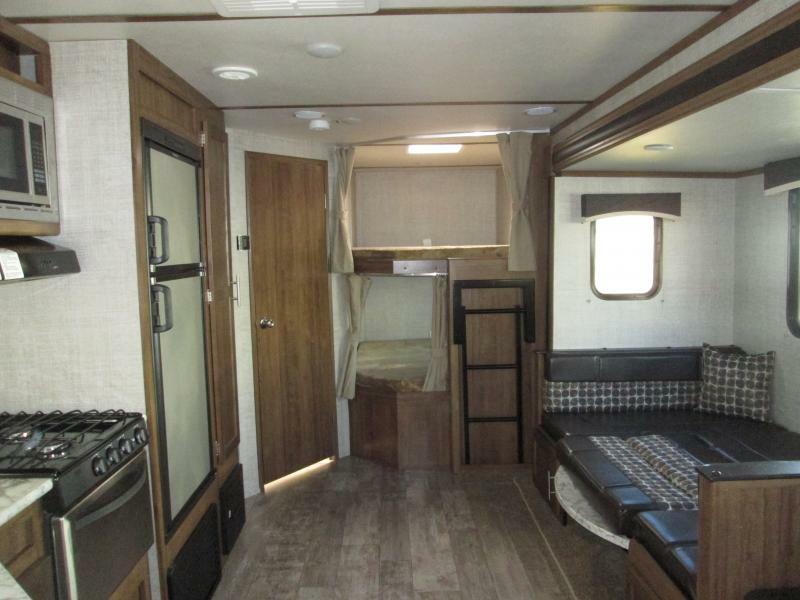 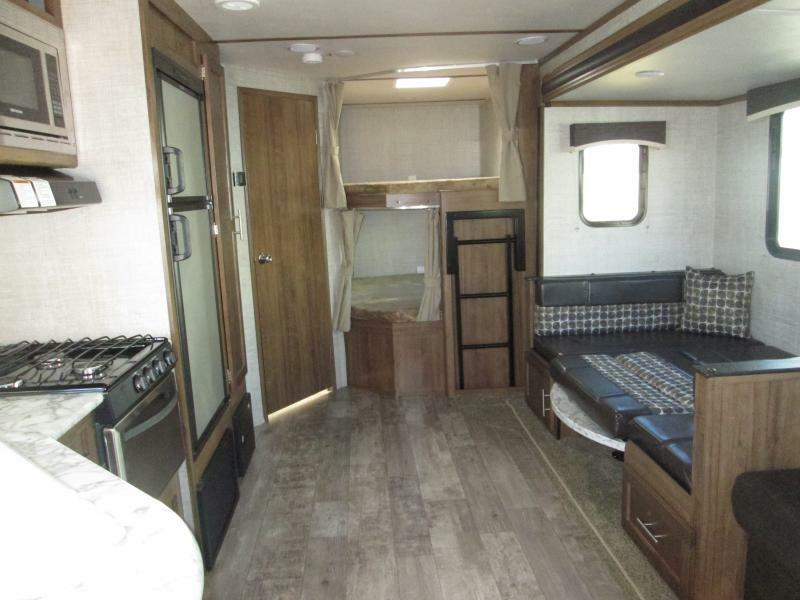 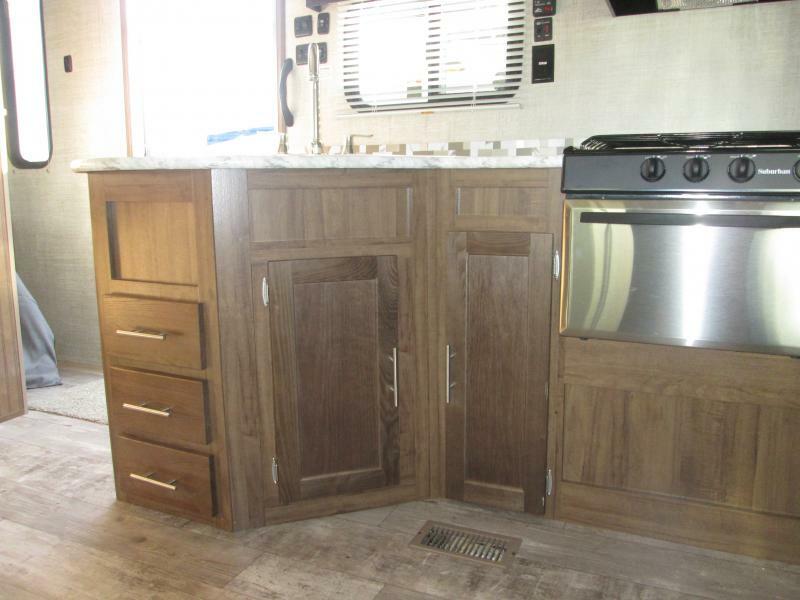 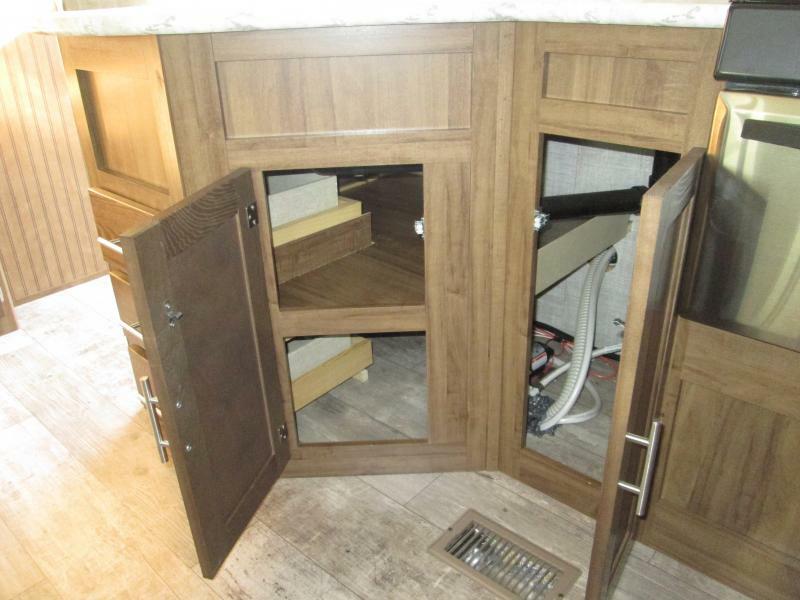 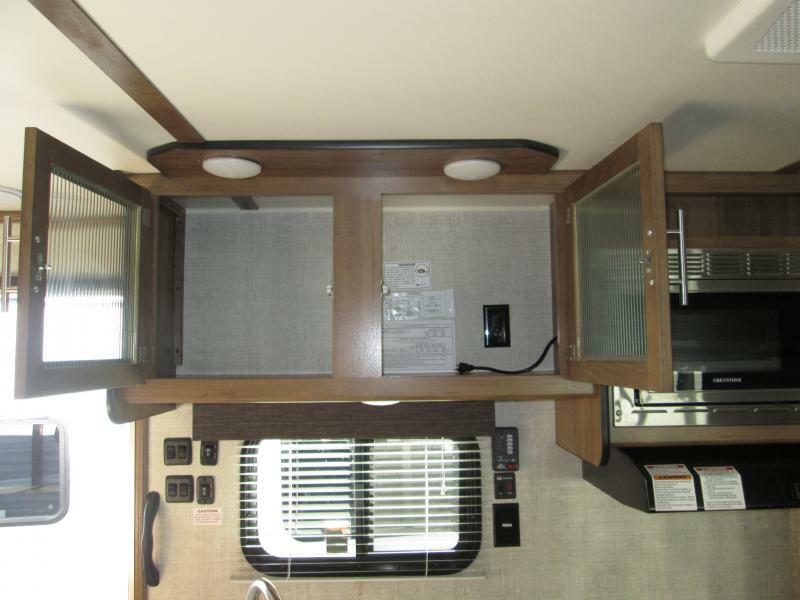 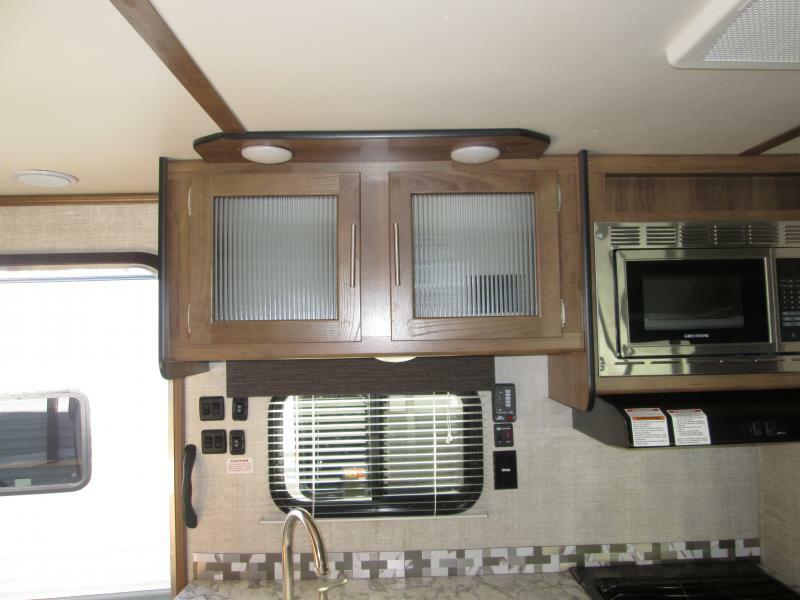 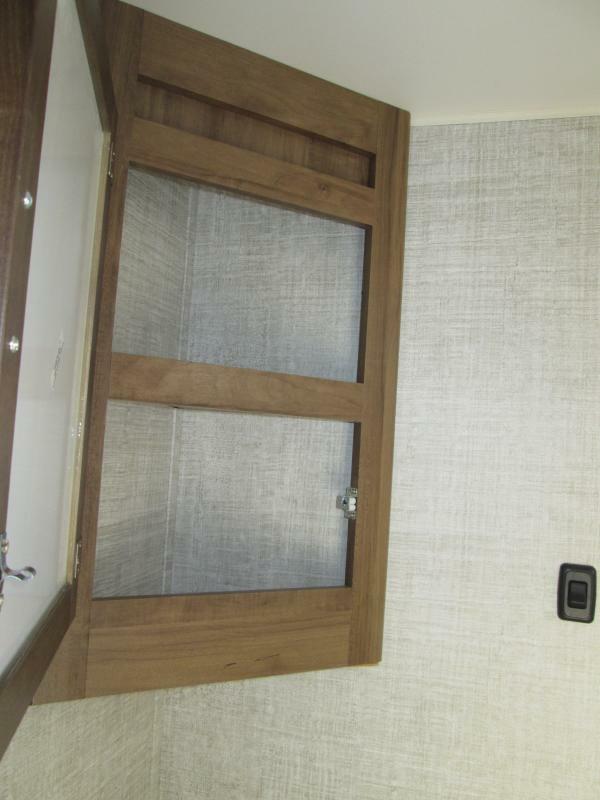 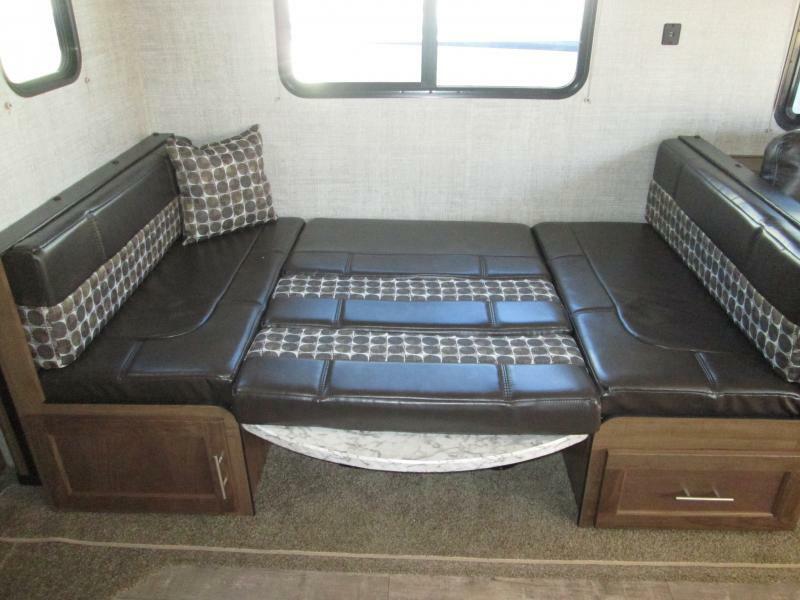 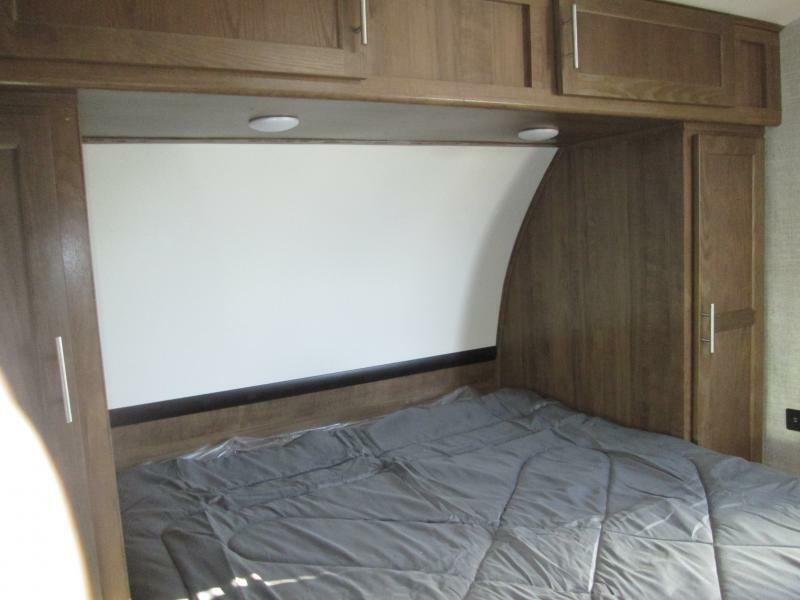 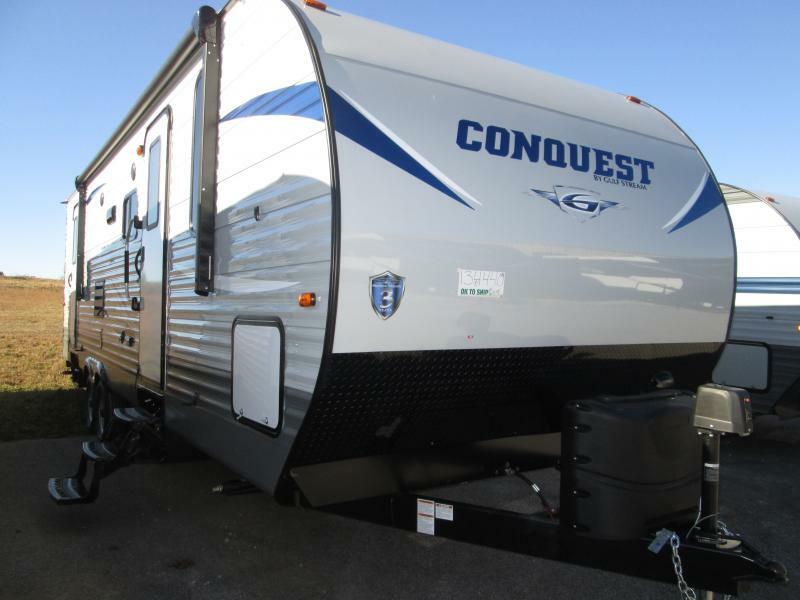 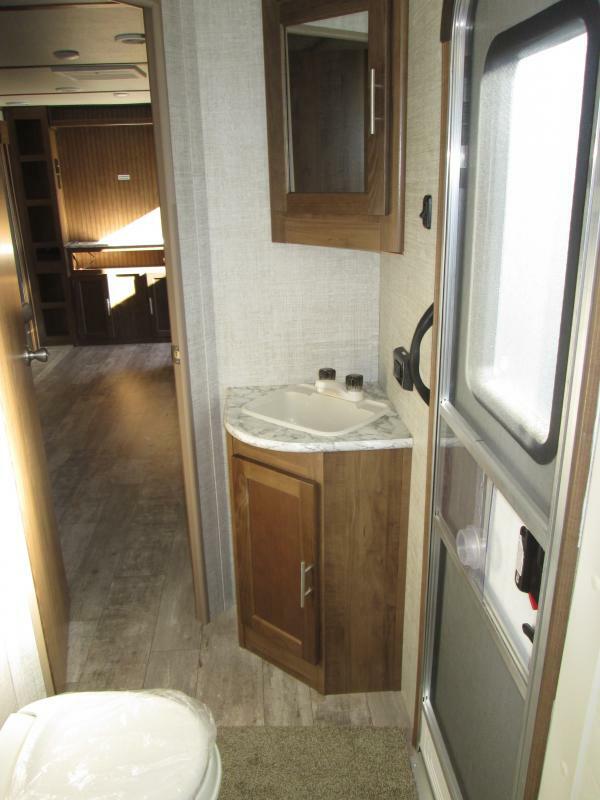 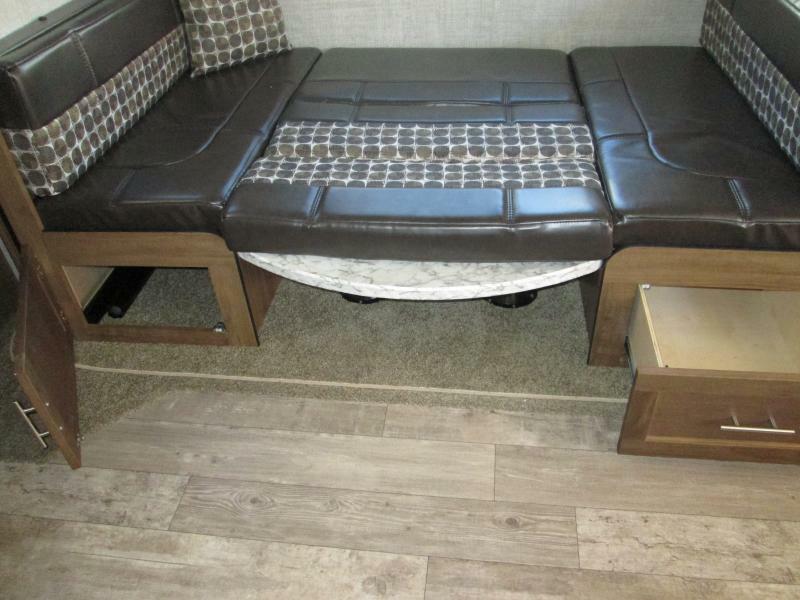 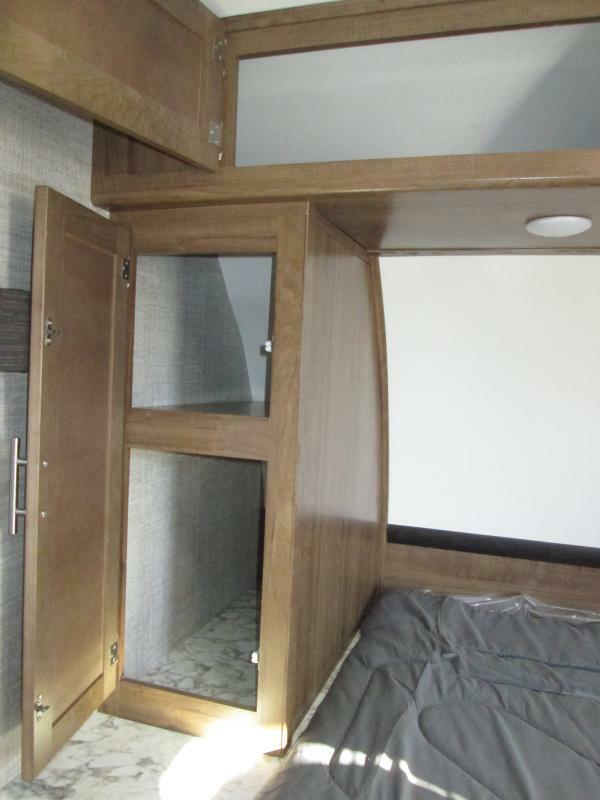 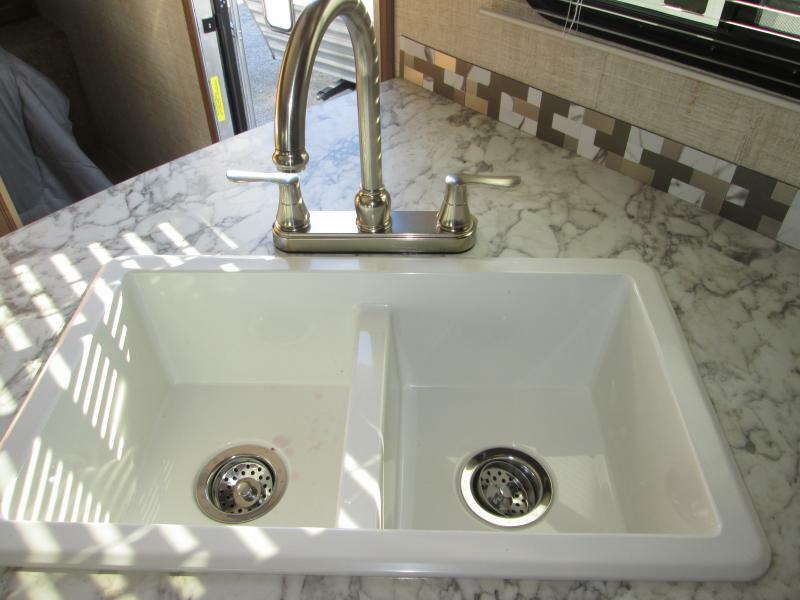 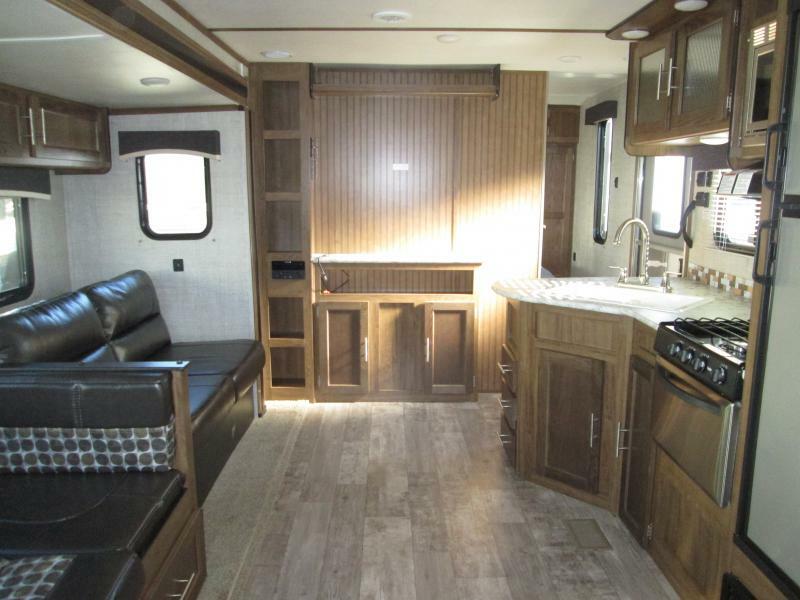 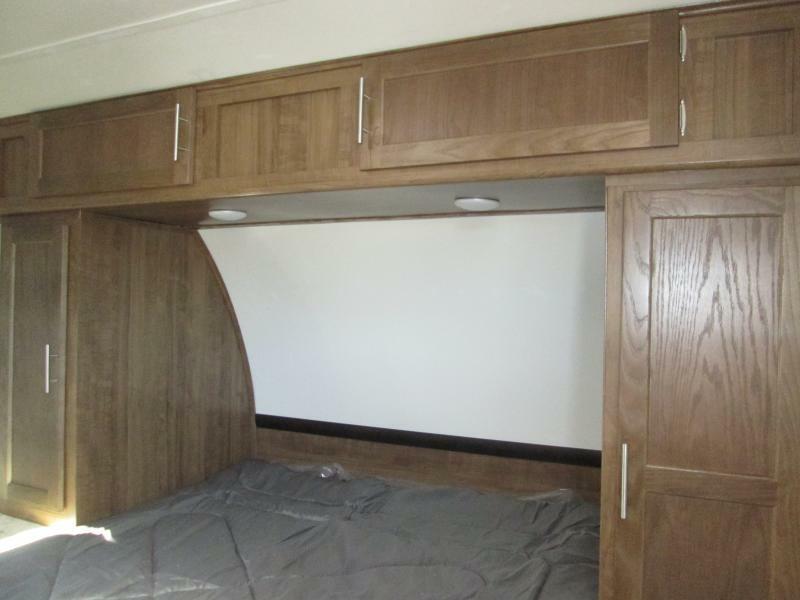 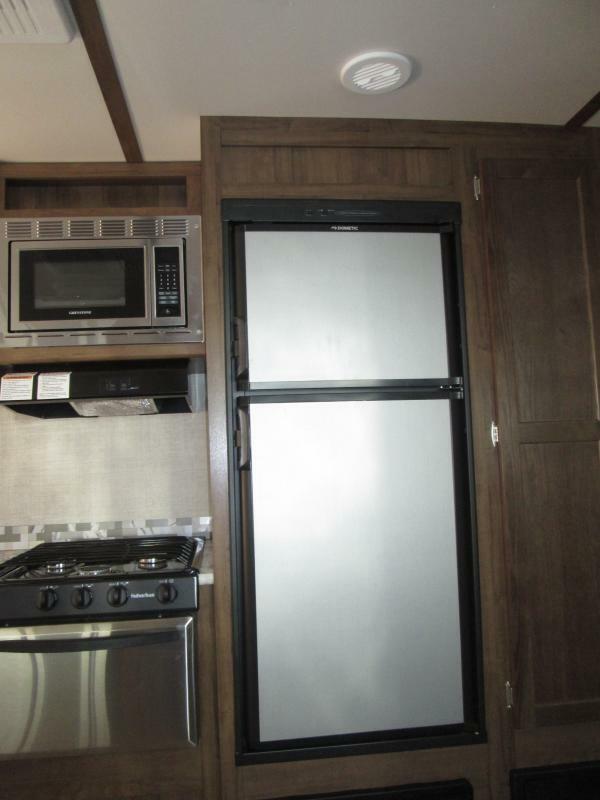 MAKE CAMPING GREAT WITH THIS 2019 CONQUEST 278 DDS TRAVEL TRAILER AND HEAD OUT TO THE GREAT OUTDOORS! 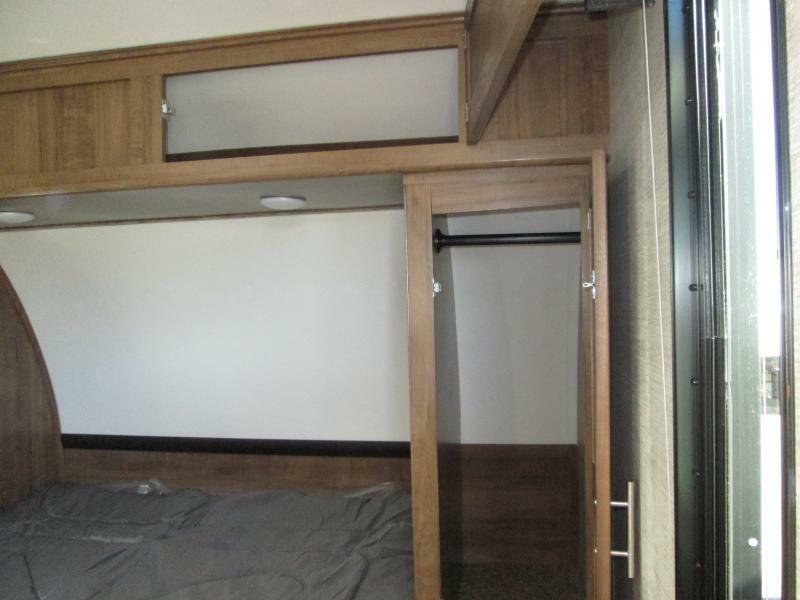 FOR THOSE DAYS WHEN YOU WANT TO GET UP EARLY BUT THE KIDS WANT TO SLEEP IN, THE DUAL ENTRY DOORS WILL ALLOW YOU TO SNEAK OUT WITHOUT DISTURBING THE CREW! 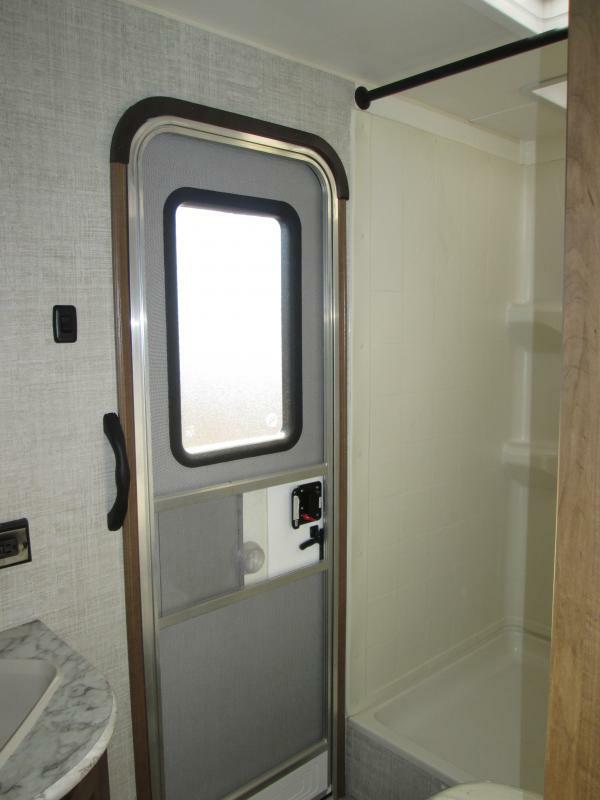 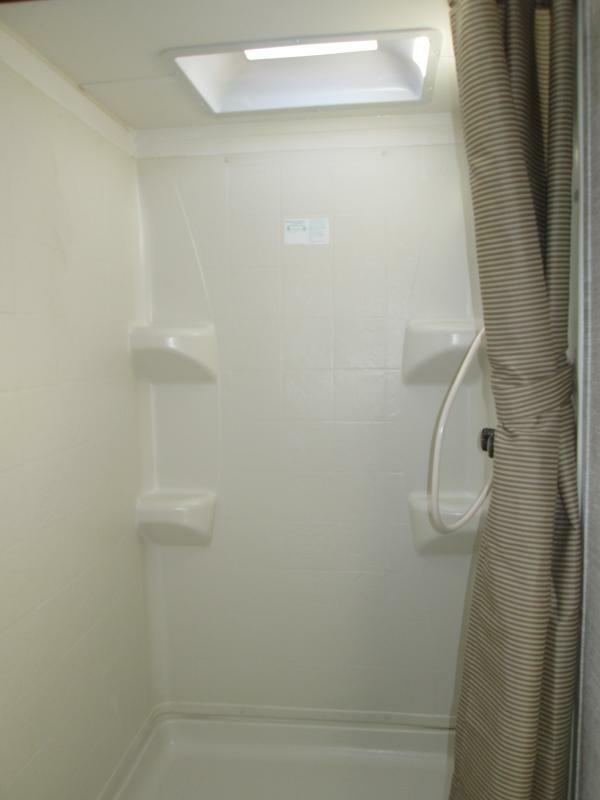 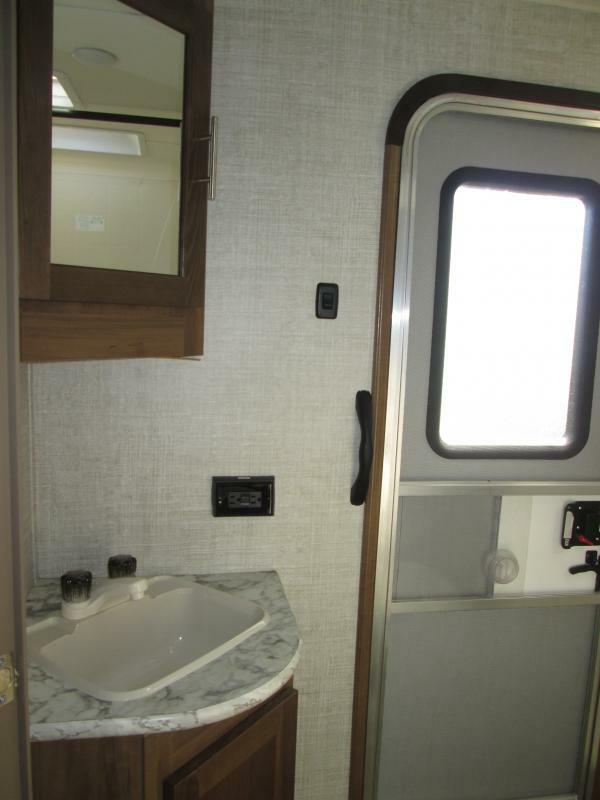 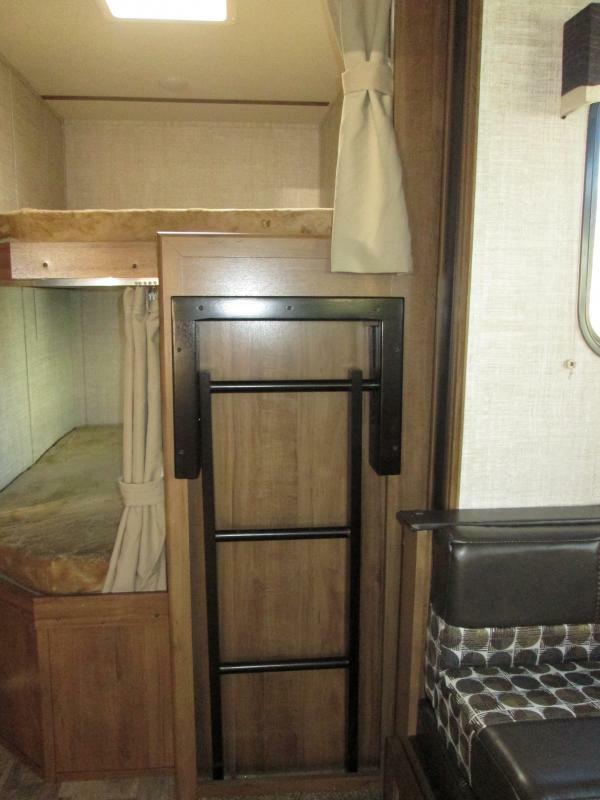 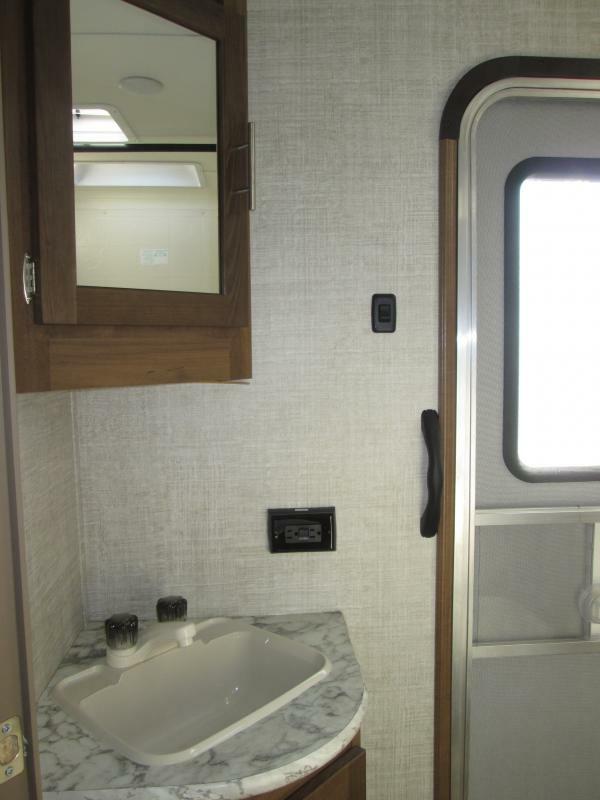 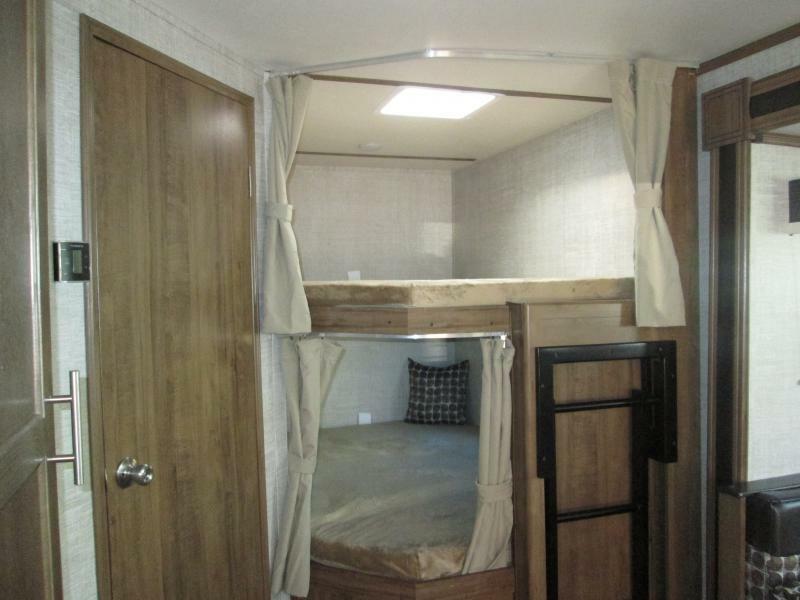 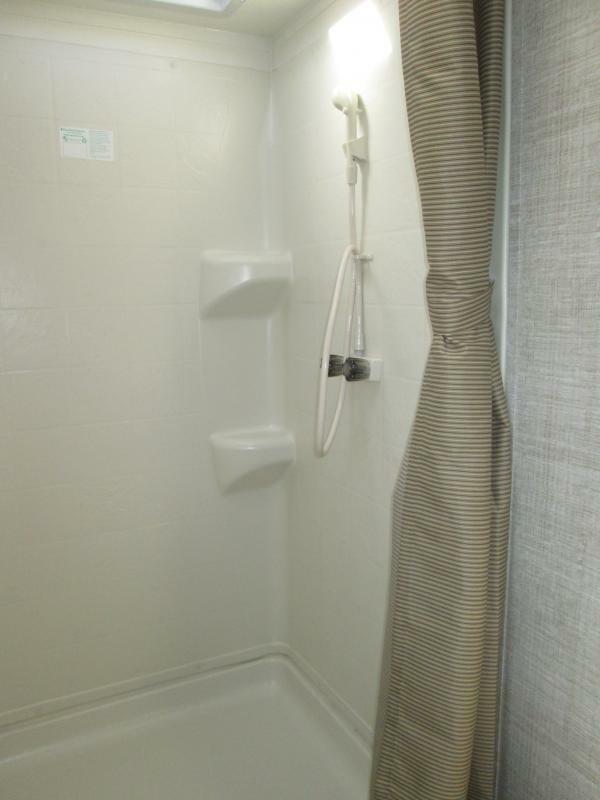 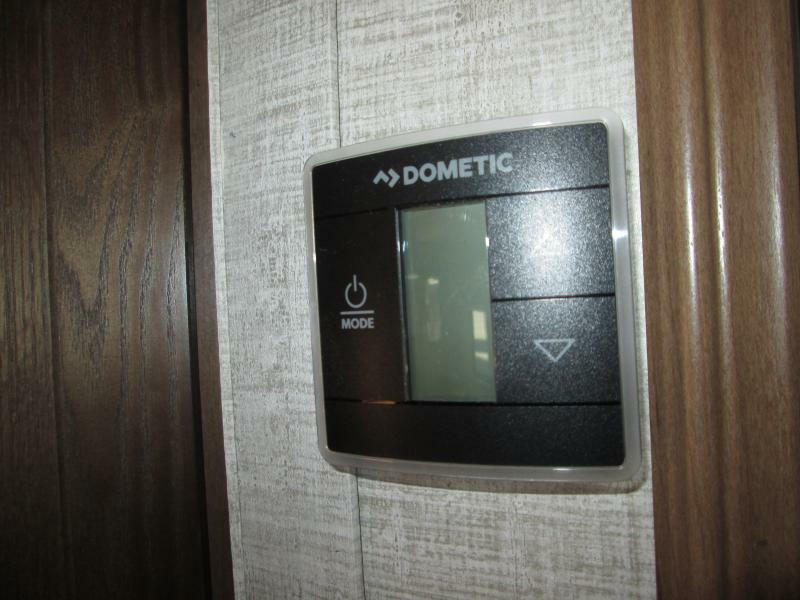 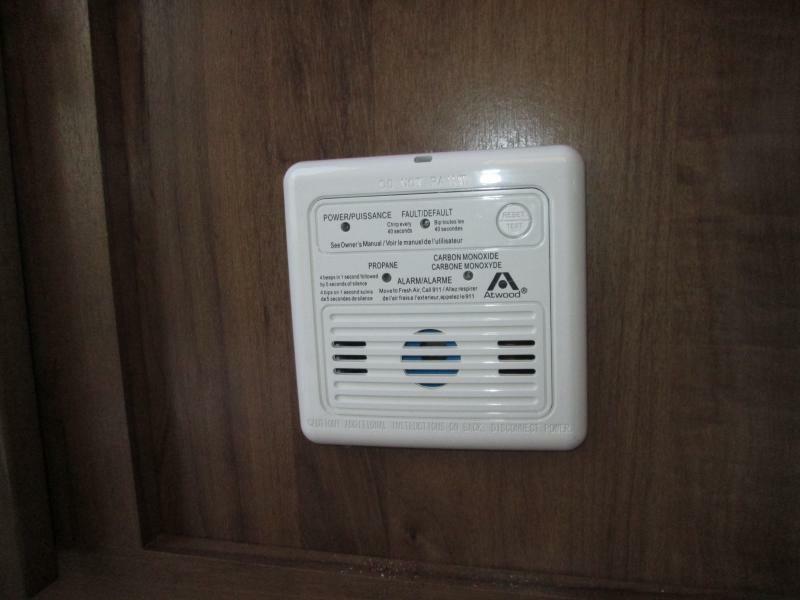 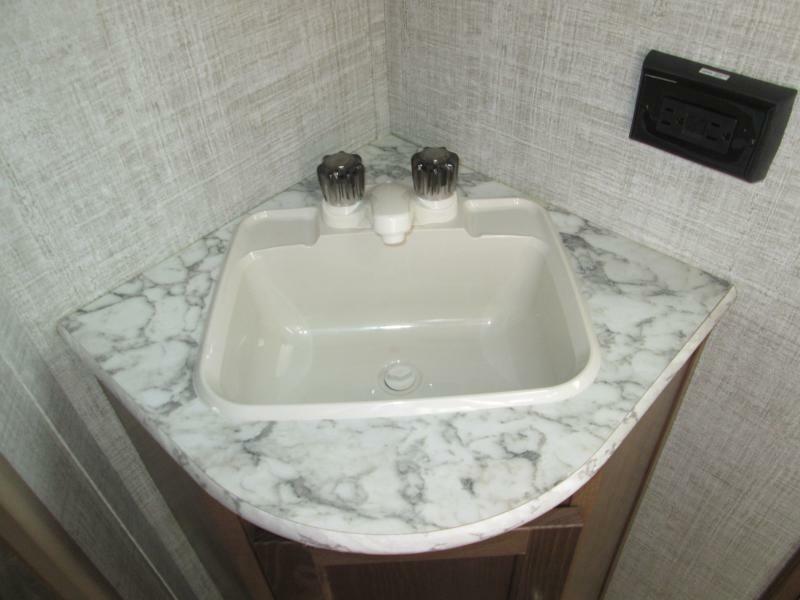 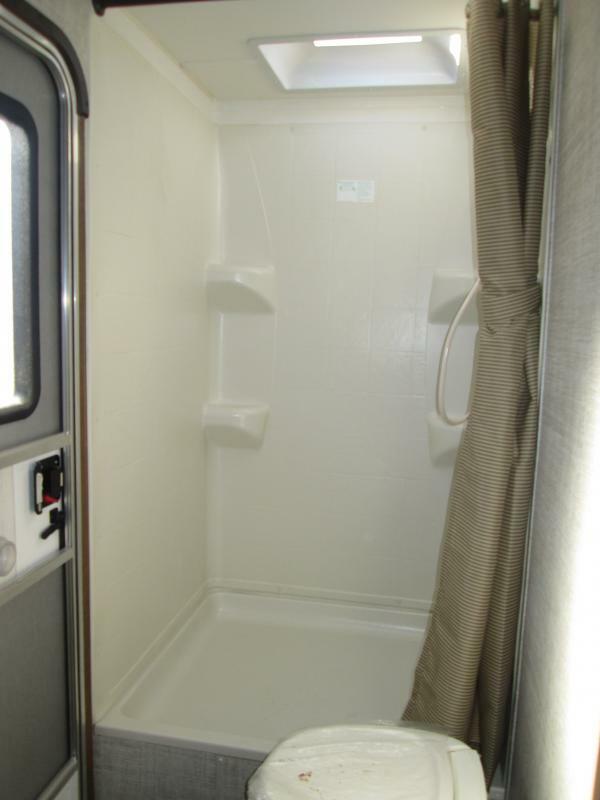 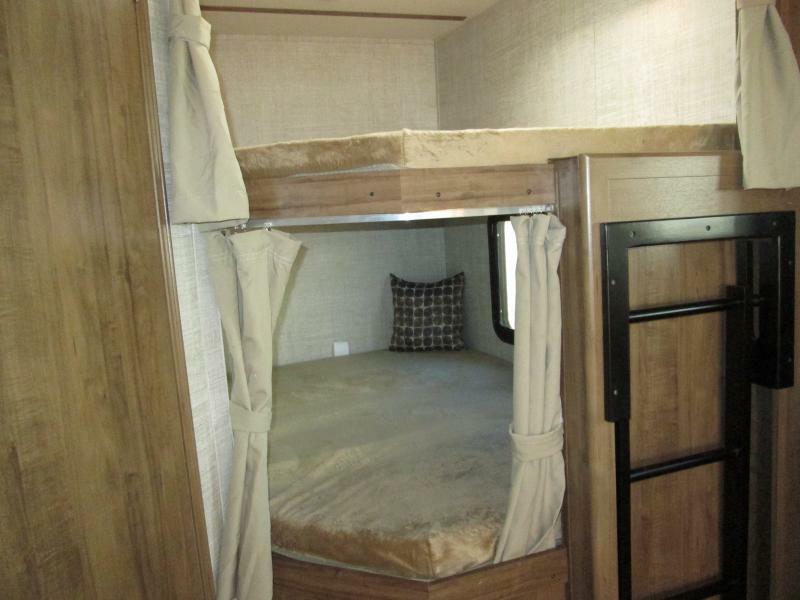 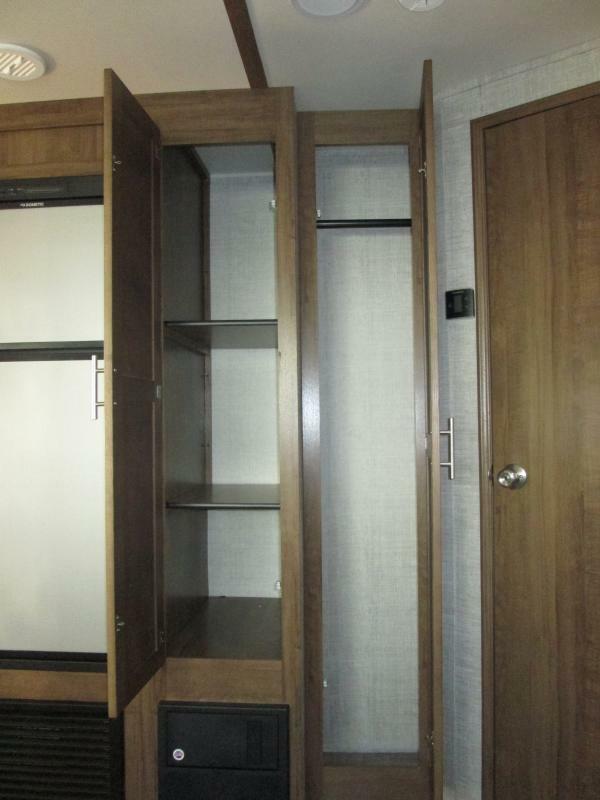 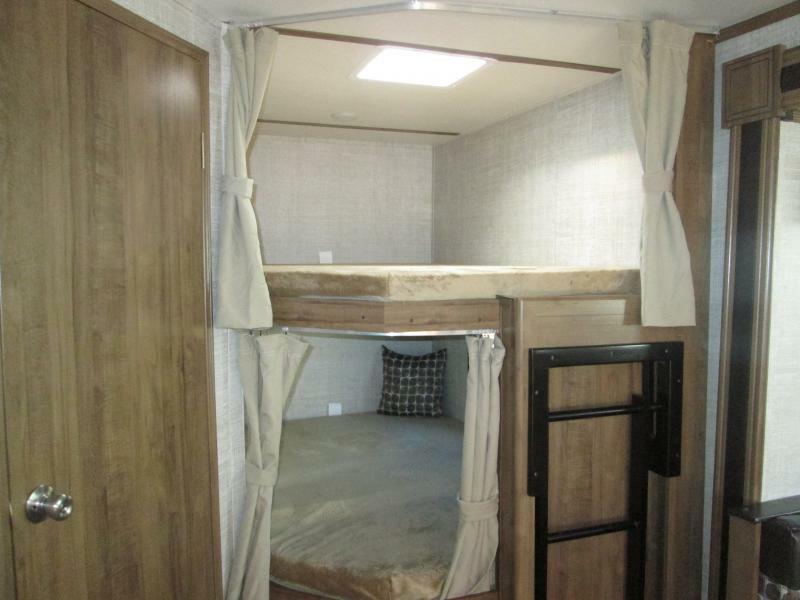 THE BATHROOM IS CONVENIENTLY LOCATED NEXT TO THE DOUBLE-SIZED BUNK BEDS AND HAS AN OVER-SIZED SHOWER! 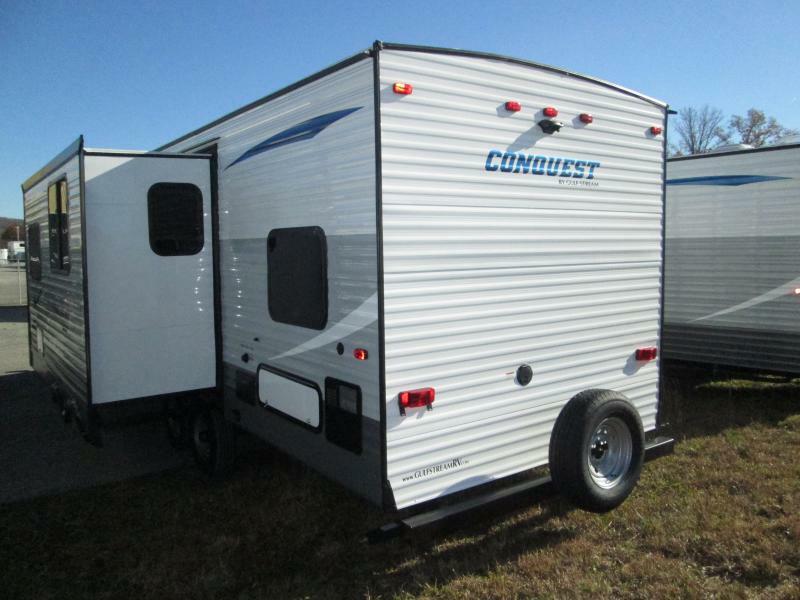 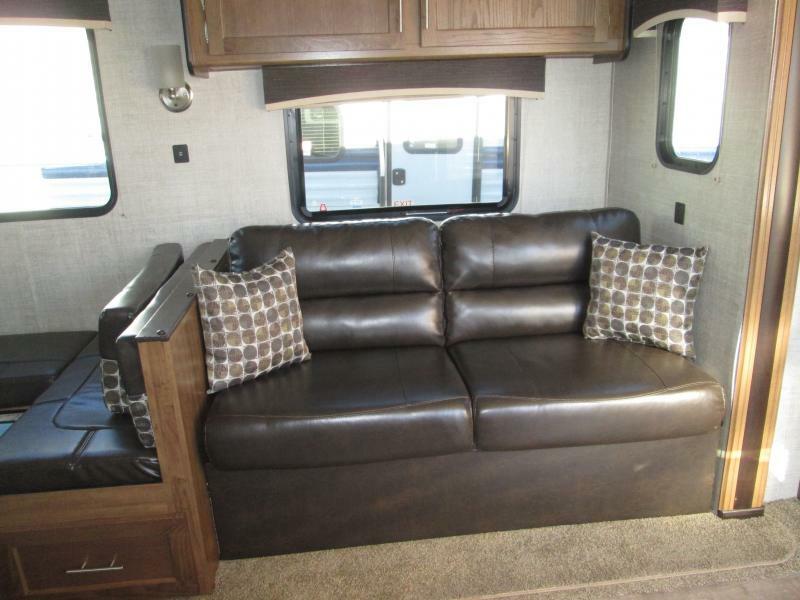 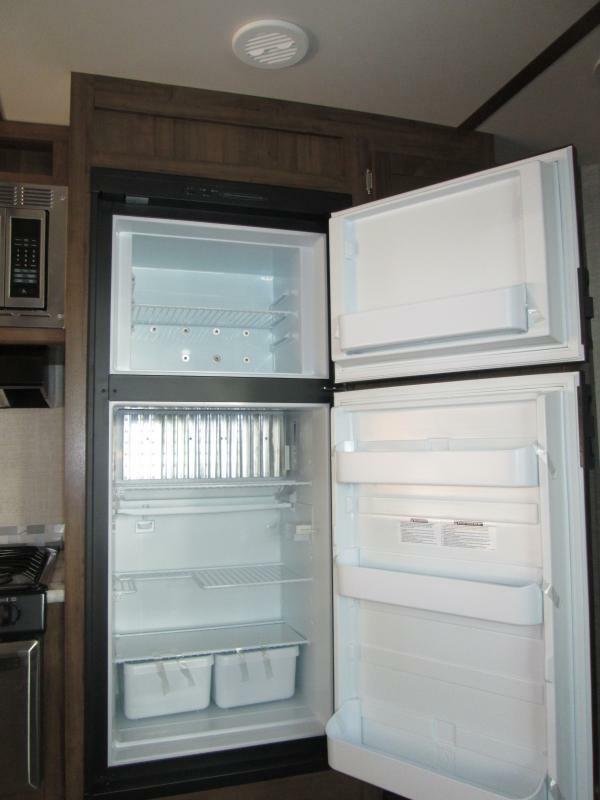 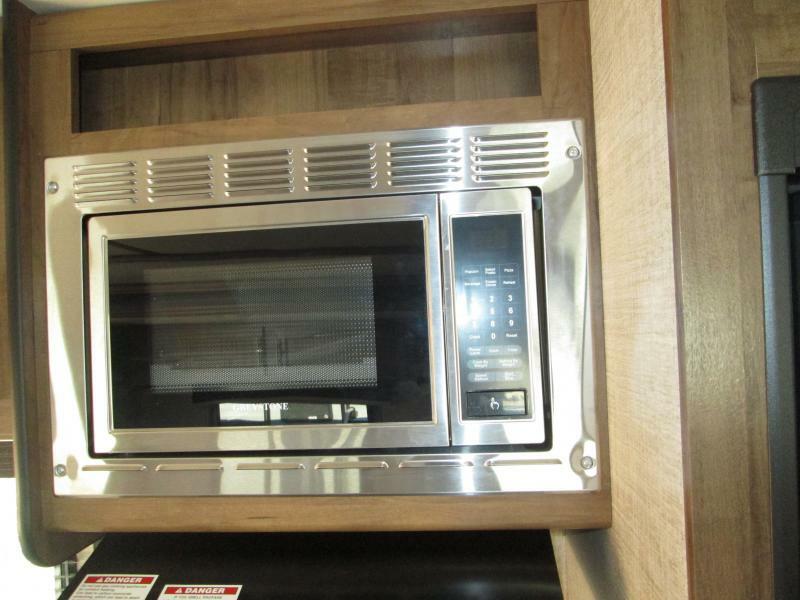 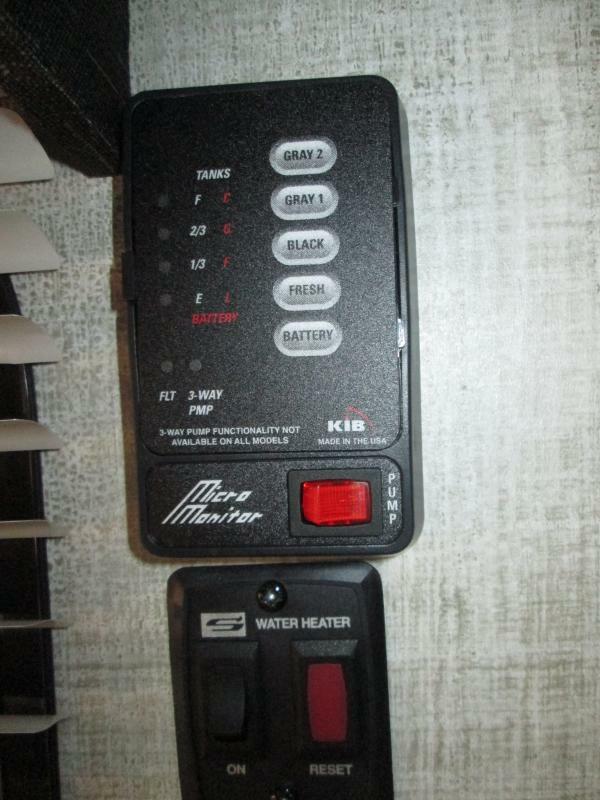 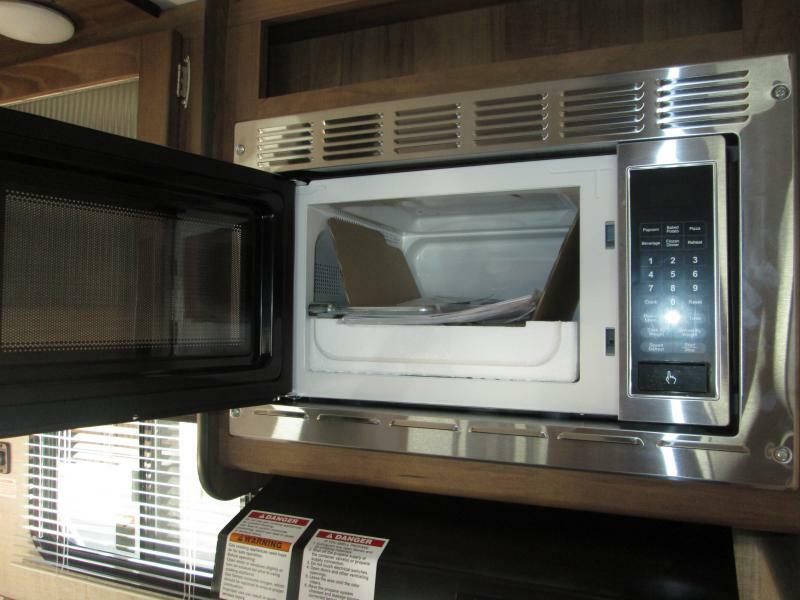 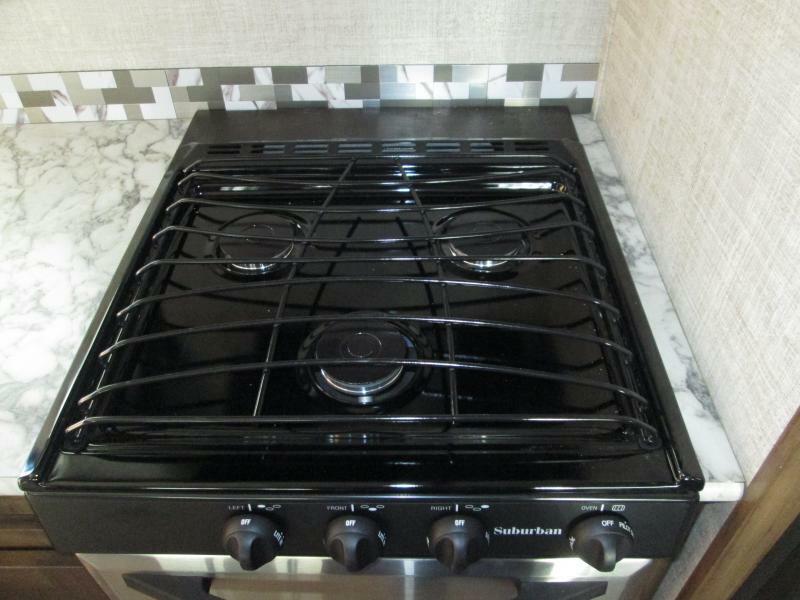 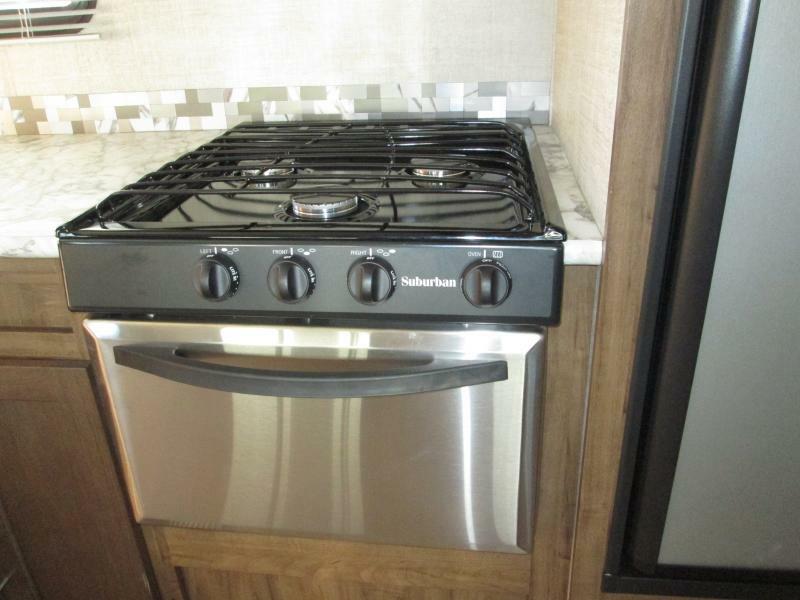 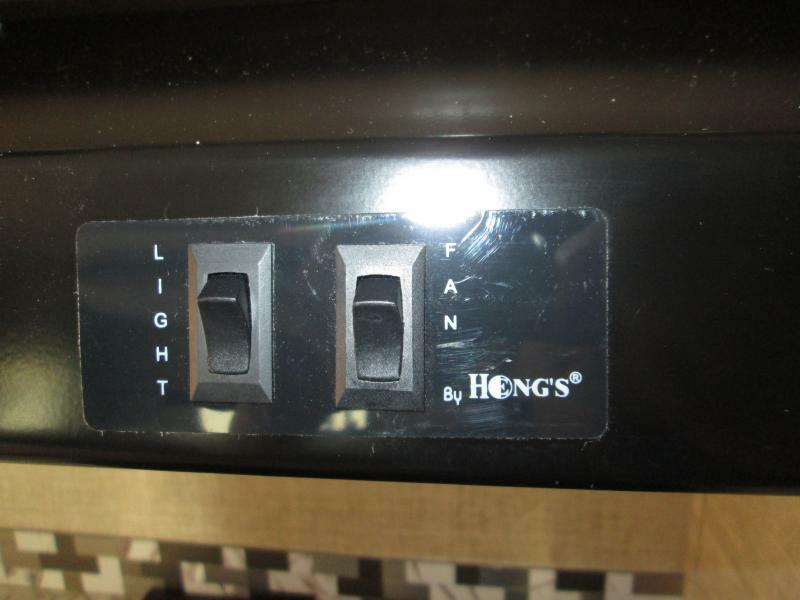 TAKE THIS UNIT HOME SOON WITH OUR FAST AND EASY FINANCING!